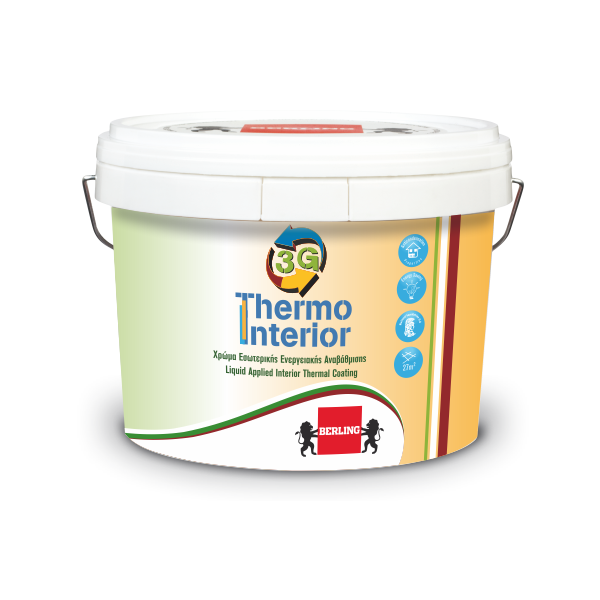 Water-based, heat-insulating paint for interior use formulated with a blend of foamed extenders and featuring exceptional filling power. Its heat-insulating properties allow it to reduce heat loss through walls. These properties prevent efflorescence forming caused by poor thermal insulation and by moisture resulting condensation..
Due to the high reflectivity of the product, it contributes to a better diffusion of light into the space, which results in lighter internal surroundings.